We have been working for some time now with Sony Pictures Television in London and feel a special connection with the team. We understand each other and the work just flows. 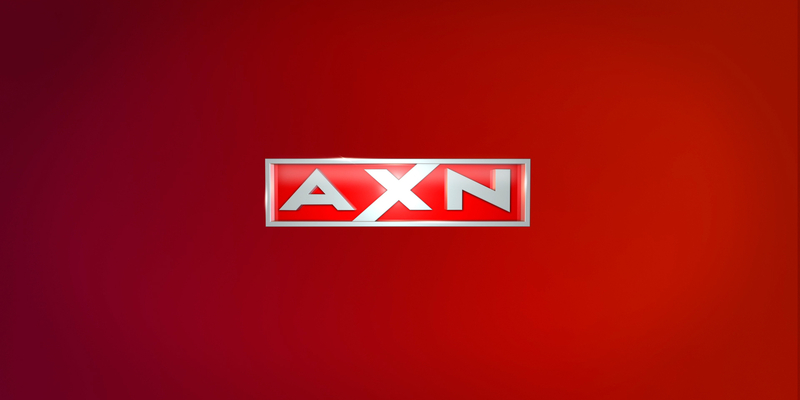 This specific project was a refresh for AXN Italy. Maintaining a simple, stylish and iconic look&feel, we concentrated on the colour red as the protagonist. We used a slightly darker shade to add more depth and presence to the refresh. The number of elements was kept to a minimum, ensuring that the image enfolds the content without suffocating it.